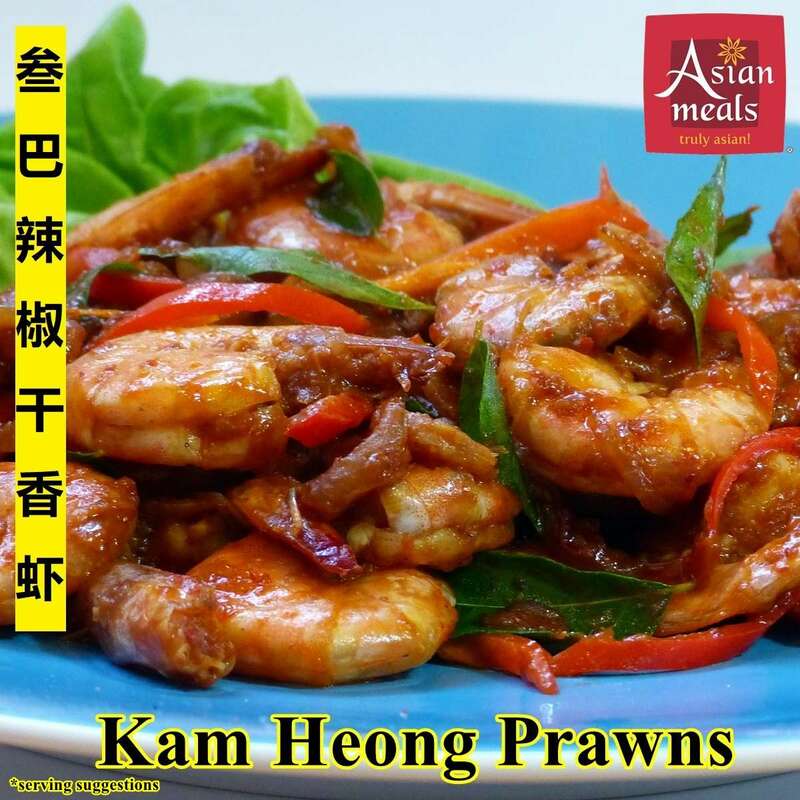 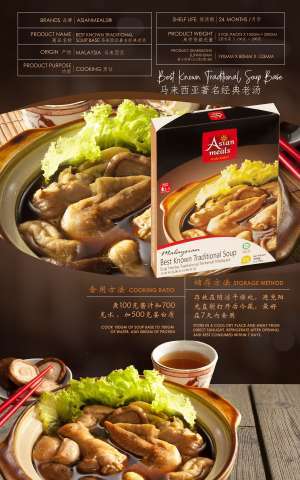 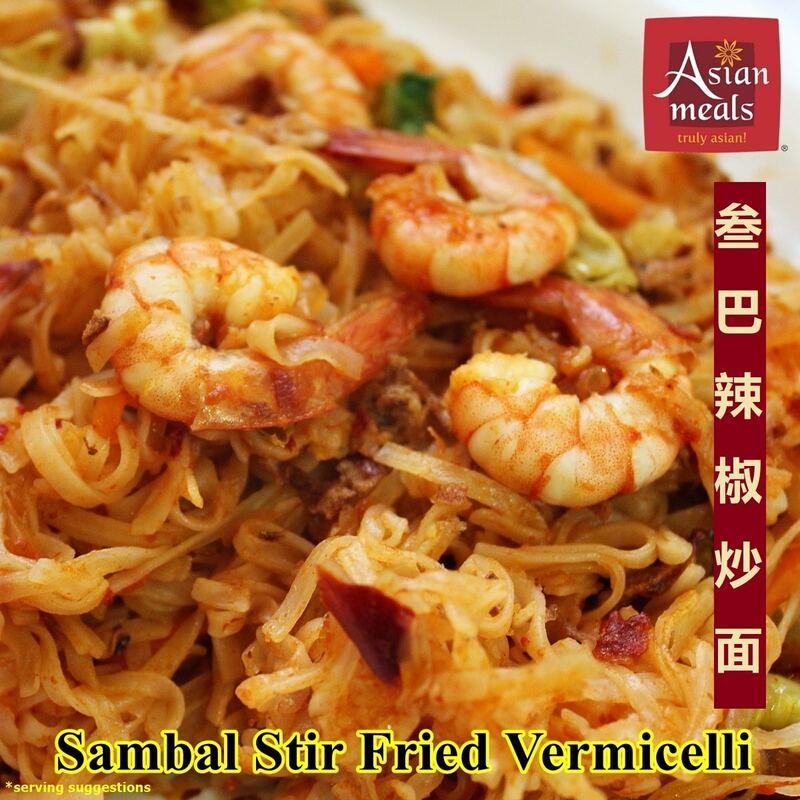 Delicious as a hot dip or a hot stir fry for all kinds of veggies, noodles, prawns, squids, and meat. 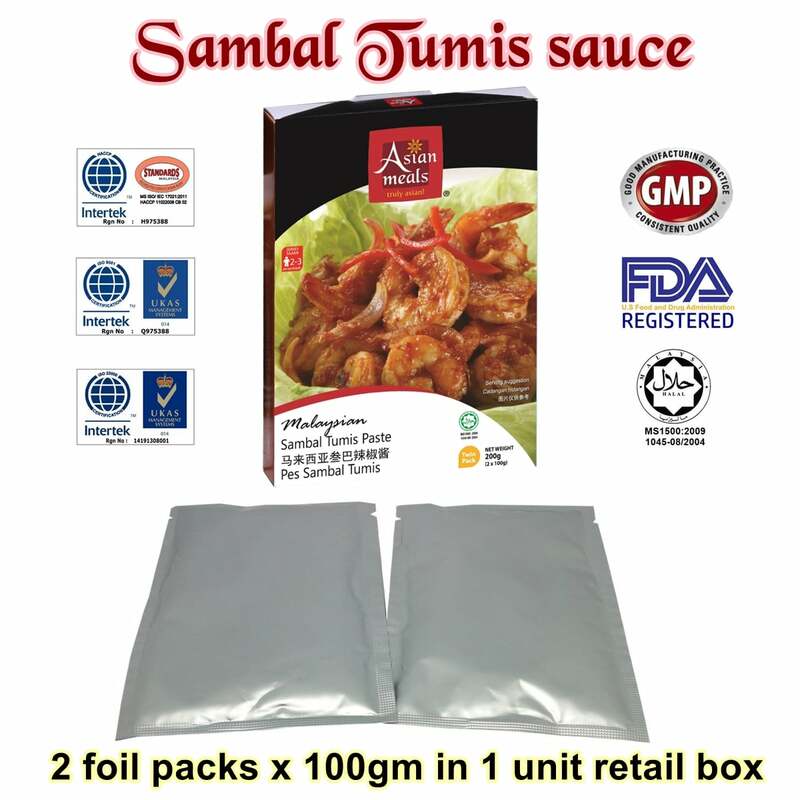 Certified Halal by Jakim, HACCP, ISO, US FDA and GMP. 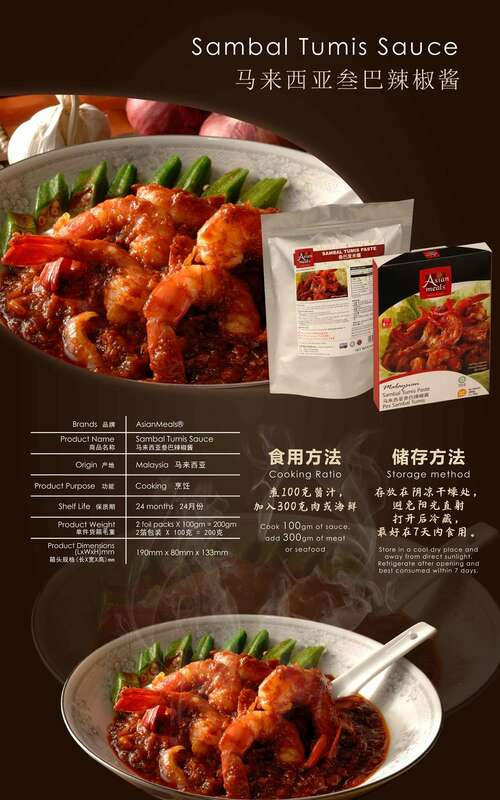 Delivery within Malaysia using courier services. 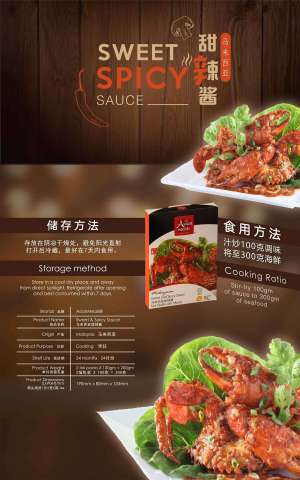 This is Malaysia’s signature sauce. Eaten daily by all Malaysians where this sauce is used as a condiment as well as a stir fry sauce in a diverse variety of stir fry Malaysian dishes on a 24/7 menus. 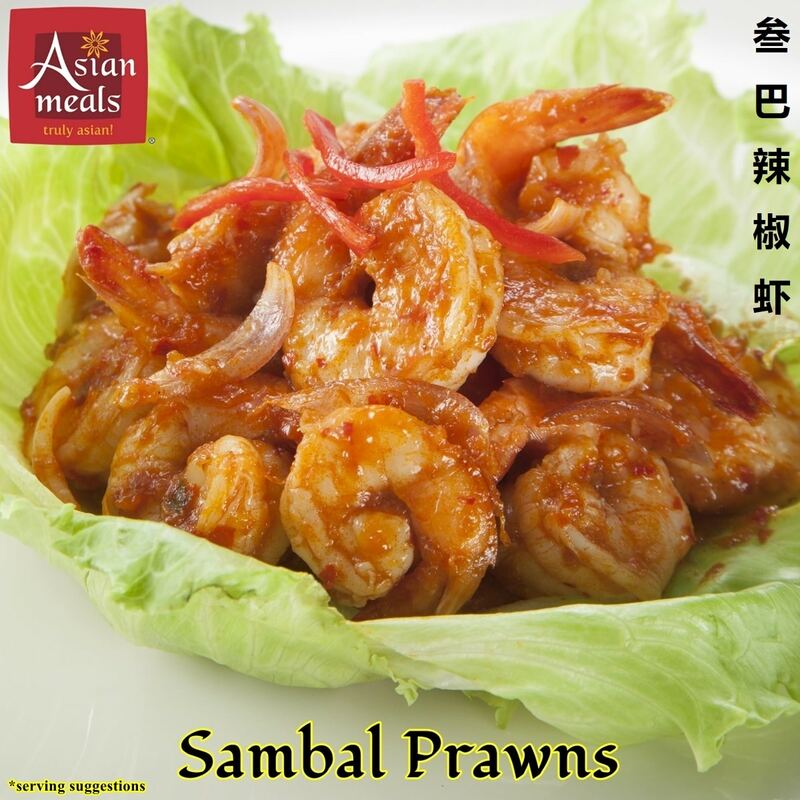 Simply delicious and memorable ! 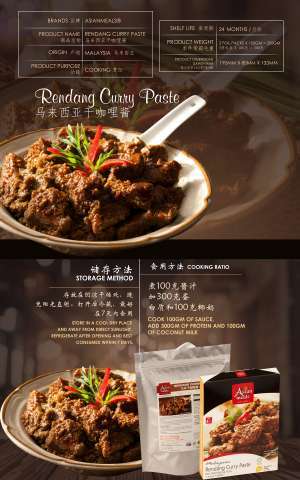 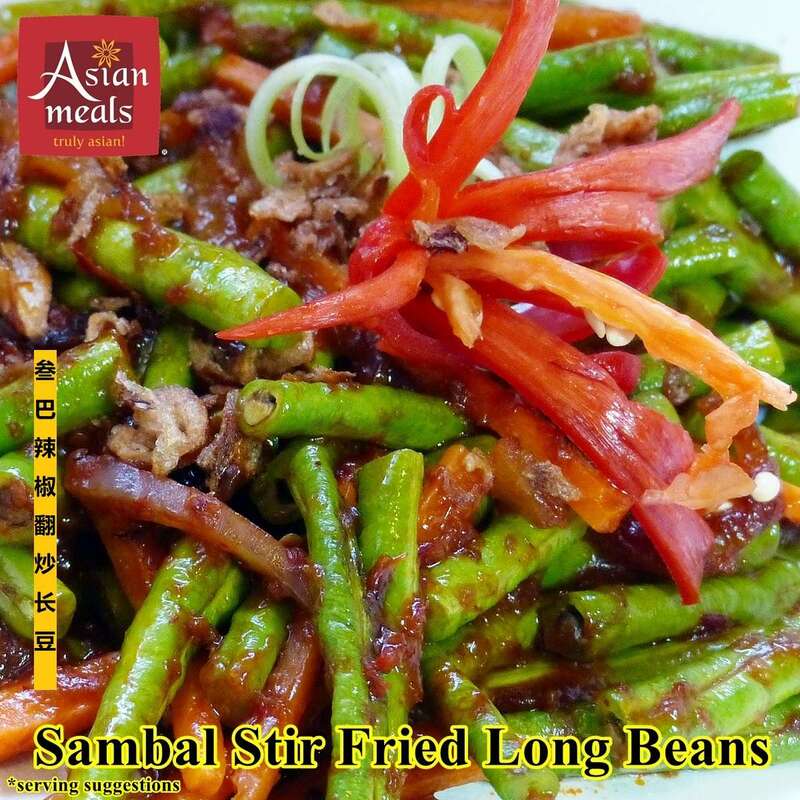 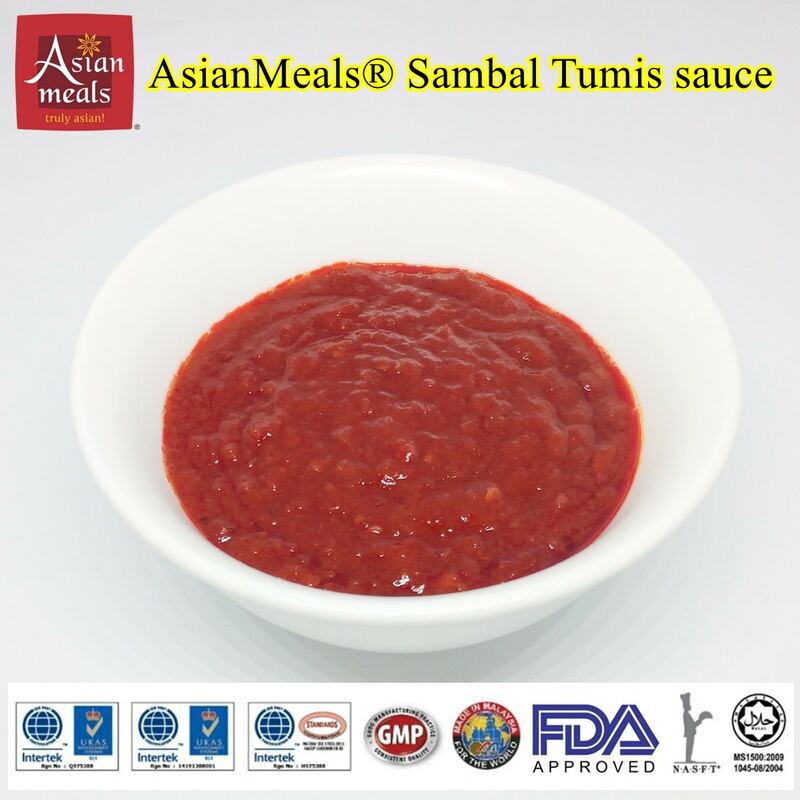 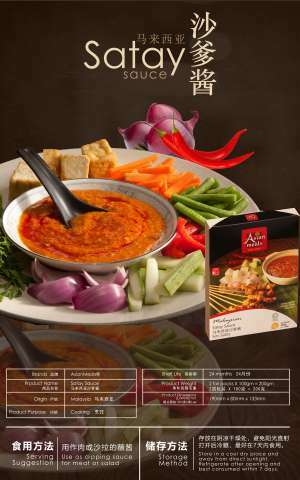 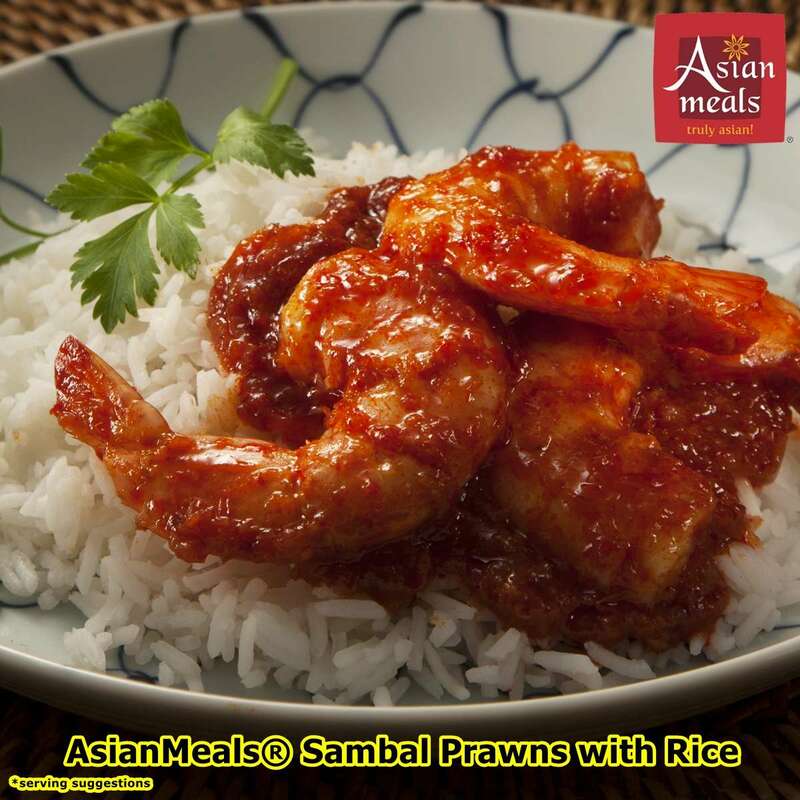 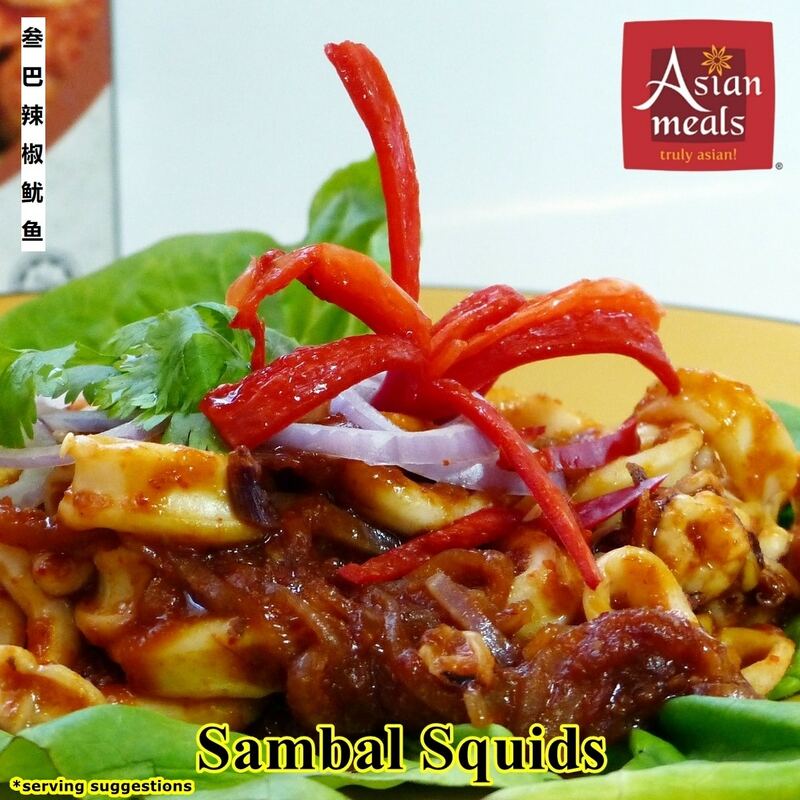 AsianMeals® Sambal Tumis sauce is ready to eat with nasi lemak and also can be used for cooking. 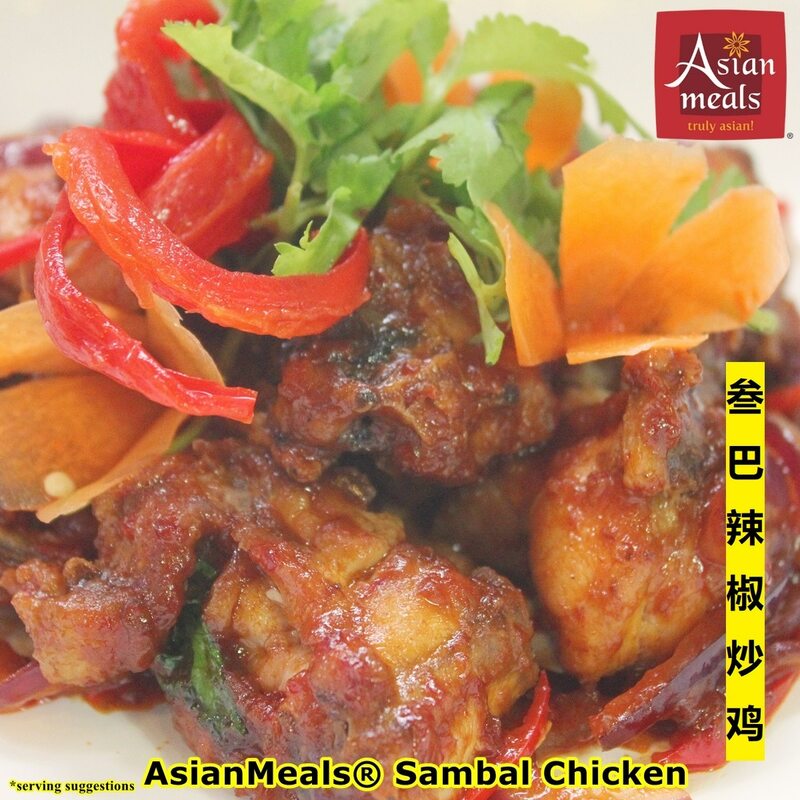 Delivery within 5-7 working days, using courier services. 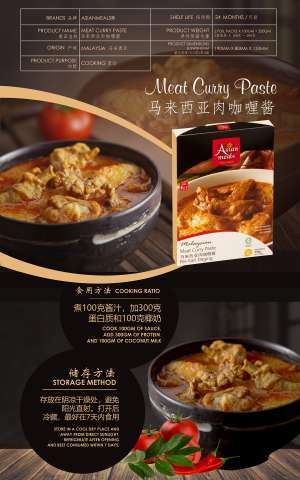 Kindly confirm your delivery address carefully when placing an order, we do not issue refunds or reship orders where addresses have been incorrectly entered upon ordering.